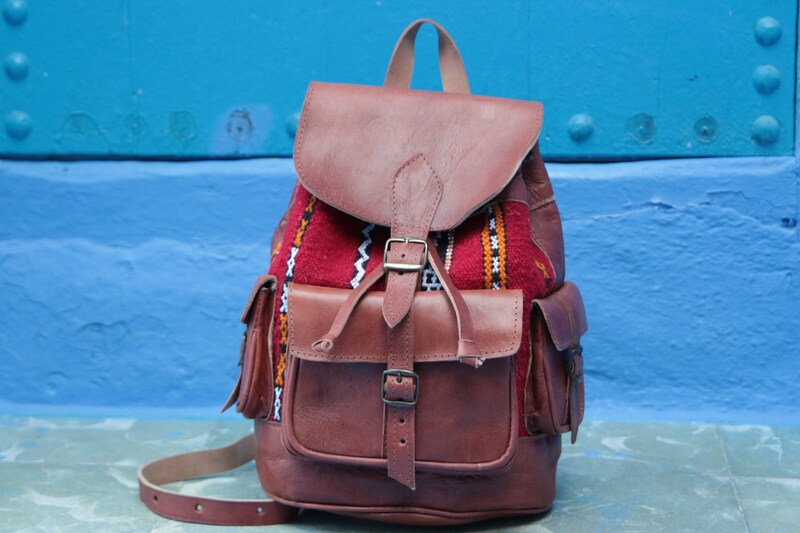 This XL rustic brown rucksack is incredibly beautiful, the rich colours of the bold leathers and orange and brown vintage carpet is wonderful. 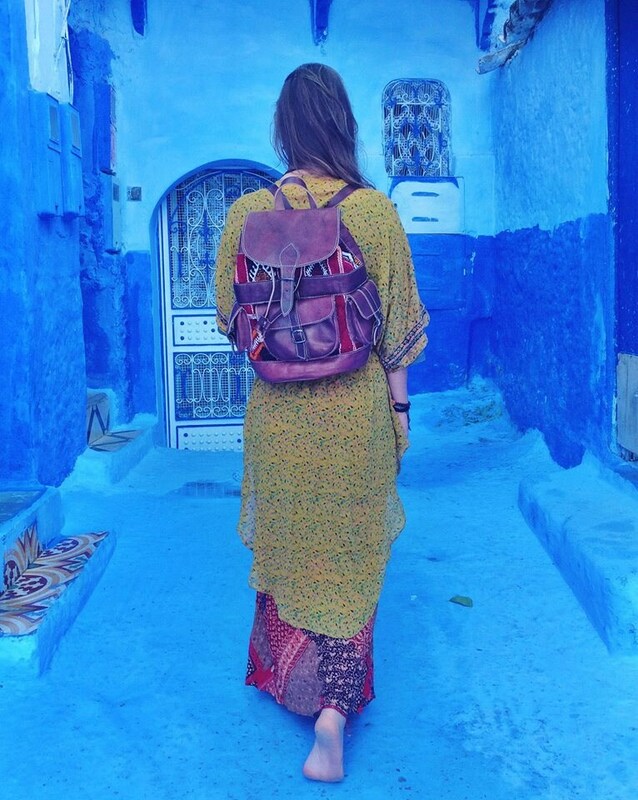 While I was wandering the magical medinas and souks of morocco, I found a beautiful vintage shop with these incredible hand woven carpet bags waiting for me inside! 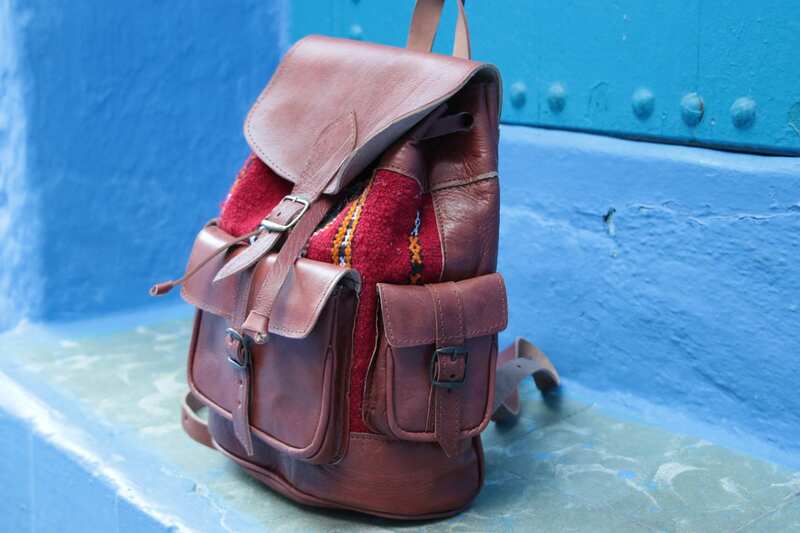 Each bag is made using Kilim wool, a strong dyed wool traditionally used in Moroccan carpets and rugs. 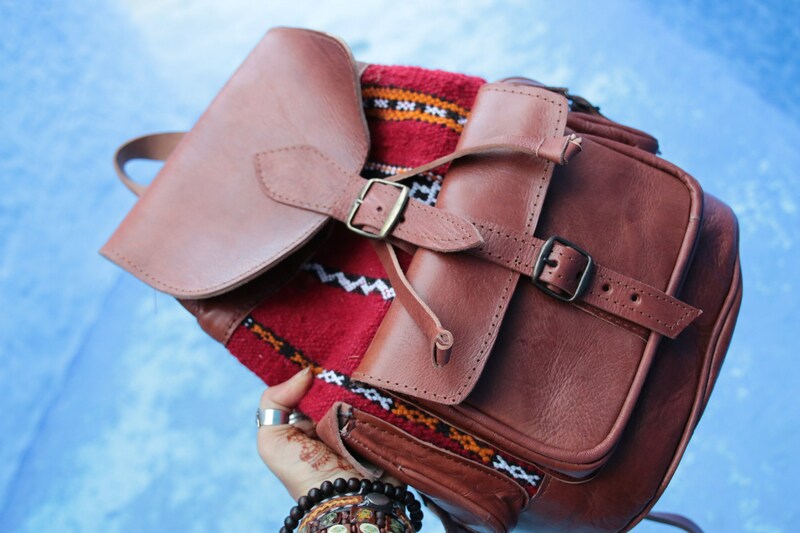 Using vintage rugs the bags have been created using recycled leathers and turned into beautiful bespoke bags! Because of the nature of the fabrics used, and being previously owned NO TWO DESIGNS ARE THE SAME, we only have one of each bag available, which means when you purchase you really do are buying something totally unique, charming and with a magical history and story to it! Which one of a kind treasure will you own? 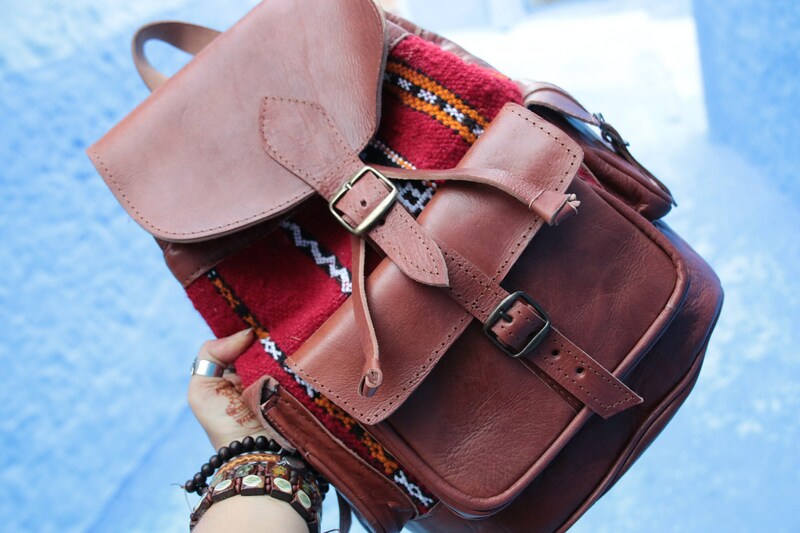 *Please be aware that our bags are handmade using recycled or vintage leathers and some may show slight wear, stains or marks, don't see these as defects but part of their rustic charm and journey to you. !